Last week I had the privilege of sitting on the guest panel at the Bloom Workshop, answering questions about blogging and design. One lady asked us what we wish we had known when we first started blogging. What a great question! Today I thought it might be insightful to share my answers for those of you who are considering starting a blog, too. On average, it takes me 2-3 hours to write and prepare a single post. Multiply that by 5 days (and sometimes more if I post twice in one day) and you have a grand total of 15 hours a week. I'll admit, I probably spend a little too much time writing and editing my posts, but regardless, blogging is one of those things that takes more time than you originally think it will. 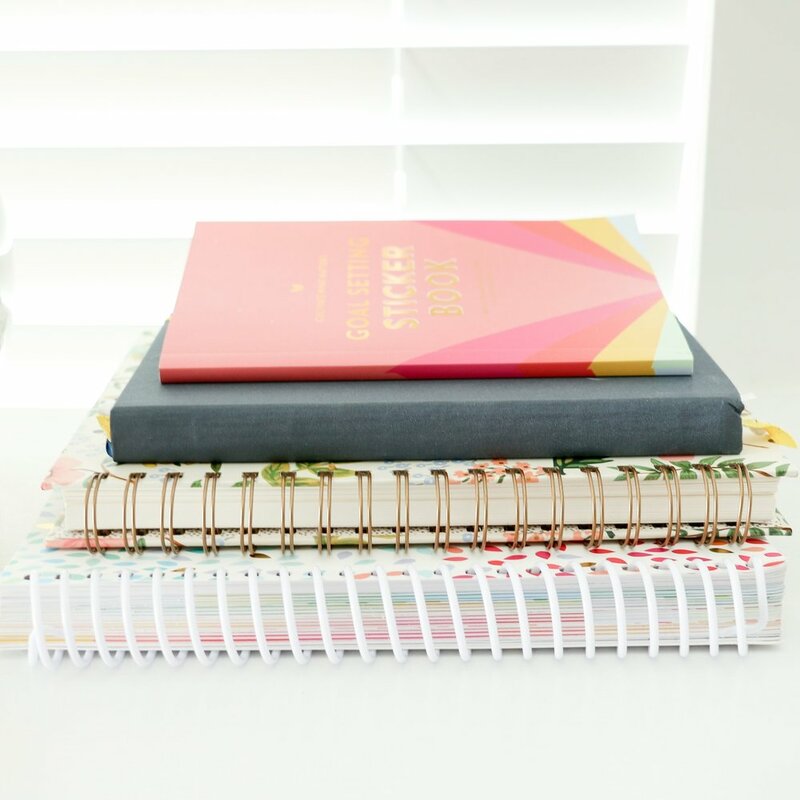 My advice to new bloggers is to set the bar low when you're deciding how often you will post; you can always add more posts to your blogging schedule as you go. Set aside time to plan out your posts, come up with original content, take photos/design graphics, write, edit, publish, and share your posts on social media. When I first started blogging, I had a lofty goal of posting once a day. It was a great goal - I post daily now - but I made the critical mistake of not planning out my blog posts. Instead, I would wake up each morning and scramble to find something to post that day. The result? Watered-down content that no one cared to read. 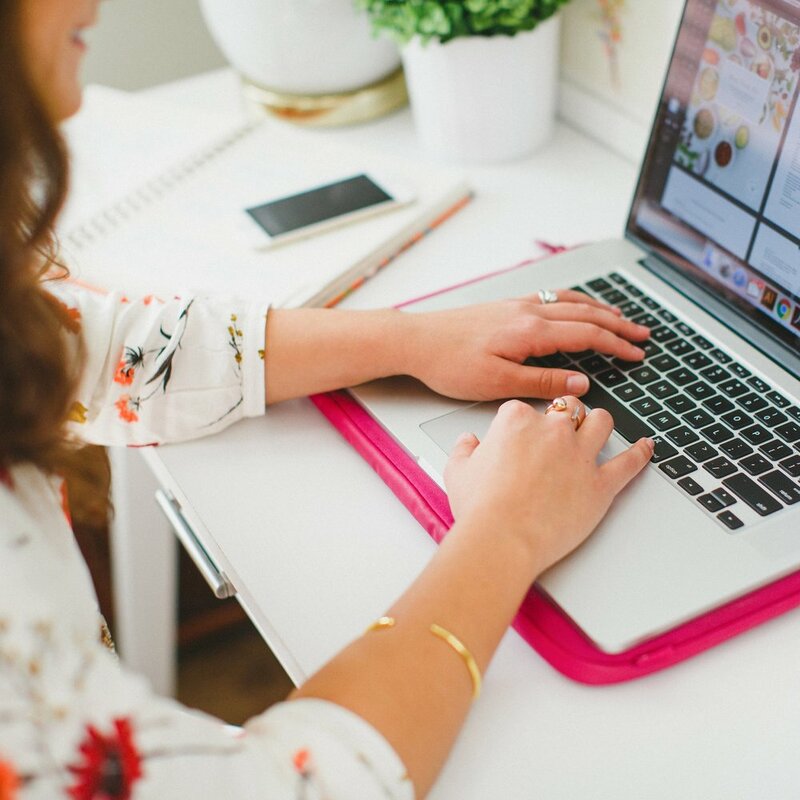 If you're a new blogger or you're considering starting a blog, I highly recommend taking time to brainstorm and come up with quality content that benefits your audience in some way, whether it's through instruction, insight, or entertainment. Use a blog calendar (like this one) to map out your posts so that you aren't scrambling around last minute, posting for the sake of posting. This one is extremely important! If you're hoping to start a blog and post about the same things everyone else is posting about, please reconsider. The most popular blogs out there gained popularity because they broke the mold and offered something different. Don't sell your creativity short by going along with what's already been done before; come up with an original idea that will set you apart! Blogging opens doors to partnerships, business opportunities, networking, advertising, product launches, book writing - you name it! I started blogging two years ago as a way to "scrapbook" events from college graduation and our wedding, and now I'm designing full-time, I've added on a little shop to my site, and I'm speaking to other ladies about blogging, business, and design. Get started, set goals, and always be brainstorming to come up with new ideas. The possibilities are truly endless!